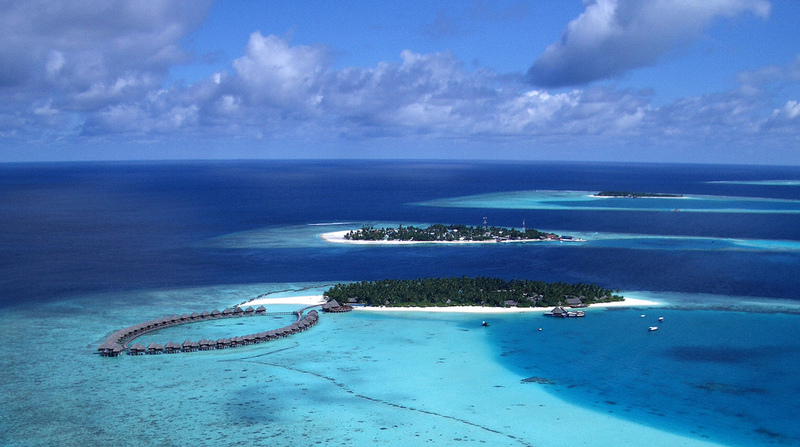 Southwest of Sri Lanka in the Laccadive Sea lies a paradise like no other, the island country of the Maldives. 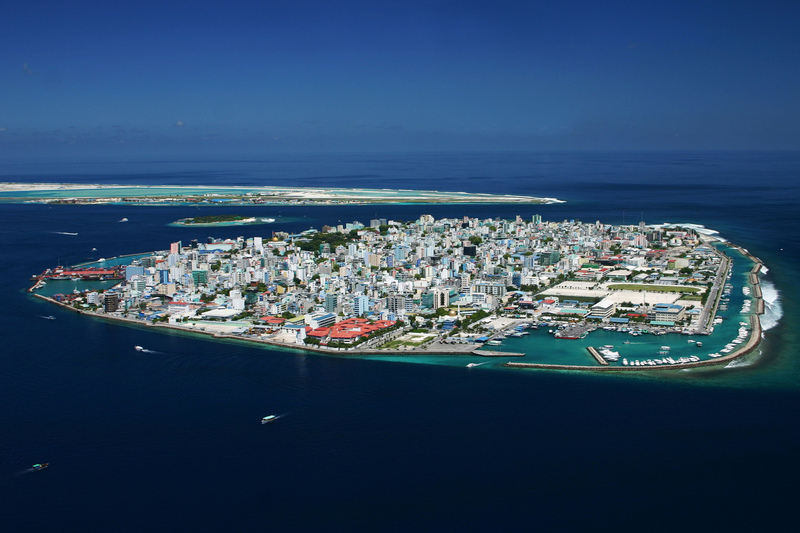 The Republic of the Maldives consists of twenty-six atolls in an area spanning 90,000 square kilometers (34,749 square miles). 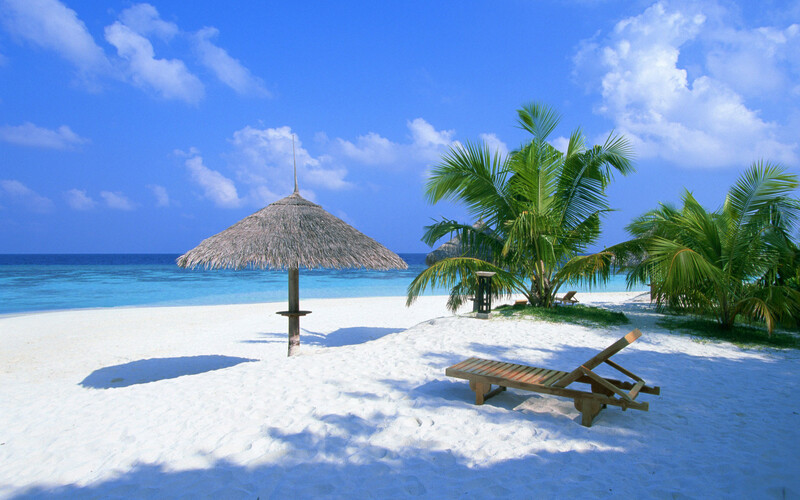 The Maldives are popular for their picture-perfect lush islands ringed by gorgeous white sand beaches. The tiny country is the smallest in Asia both in land mass and population (309,000 people). It also has the lowest high point of any country in the world at 2.3 meters (7 feet 7 inches) and because of this the rising sea level threatens its very existence. 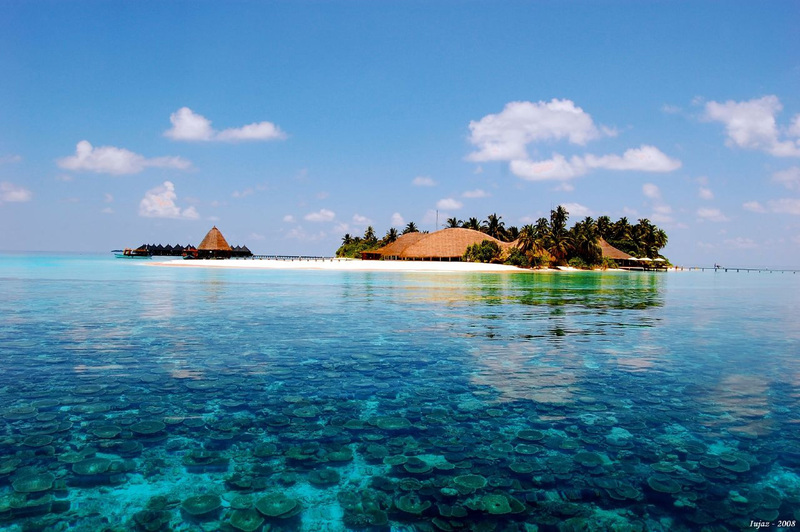 All total, the Maldives consists of roughly 1,190 coral islands, only 185 of which are inhabited. The islands were discovered as a tourist destination in the 1970s and today tourism accounts for just under 30% of the country’s GDP. 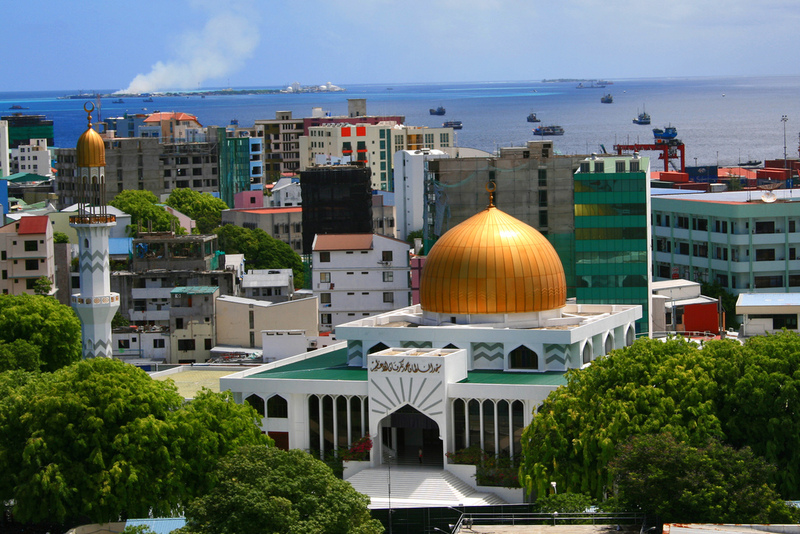 A range of accommodation for any budget can be found on the Maldives, and the country’s capital city of Male is home to an international airport. These photos just took my breath away. What a beautiful place. I posted a link to this on my facebook and told my family if I ever get a chance to move to this place they would never hear from me again lol. ok these pics are so awesome, my friend krust and i are quitting our jobs and heading out now. Amazing pictures! Maldives is the best destination for Honey Moon! i like this country very much and i want to visit this country plz guide me how to i visite. i will visit this place if i ever have a chance to. If god asks me to make a wish I would certaintly to ask to visit the place and stay here atleast for a month! Its a magnificient creation of the mother nature and ideal place for honeymooners. wow! 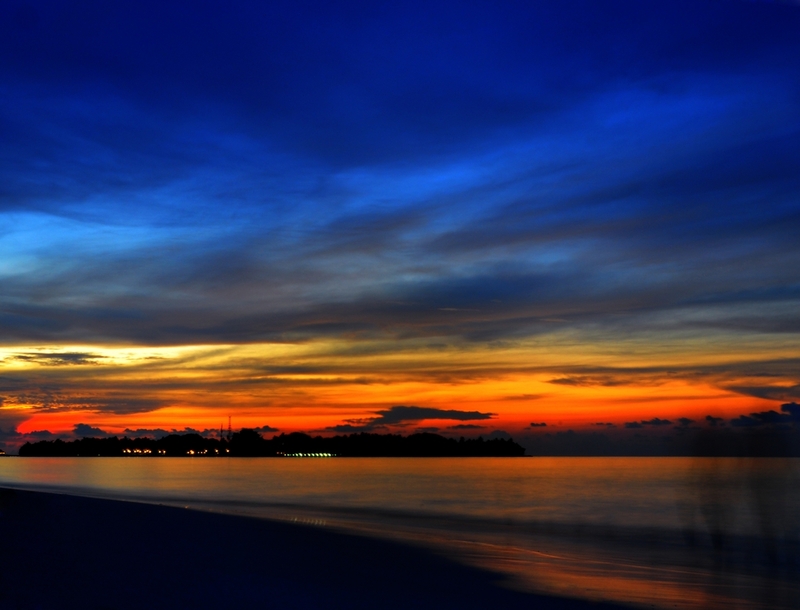 its awesome I’d really love to visit Maldives once,if I get a chance. w0w it’s beautiful i wanna go there!!!! So beautiful! Divine. This should be included in the wonders of the world. it’s a beautiful place i wanna go there! someday!!! Why I was born in south africa I won’t know-far but I will get there! Please could you tell me which resort or island is it in your photo? Wow what a beautiful place, i love to visit.